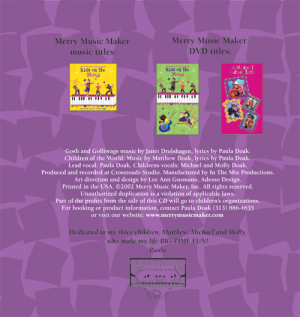 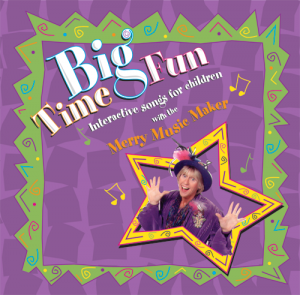 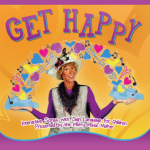 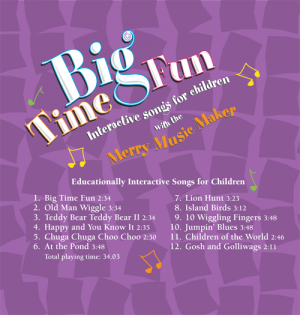 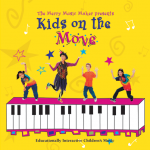 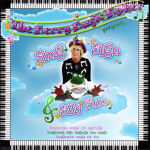 This interactive, educationally based music CD gets children moving, wiggling, following directions and using their imagination as they have Big Time Fun! Booklet with words of the songs included. 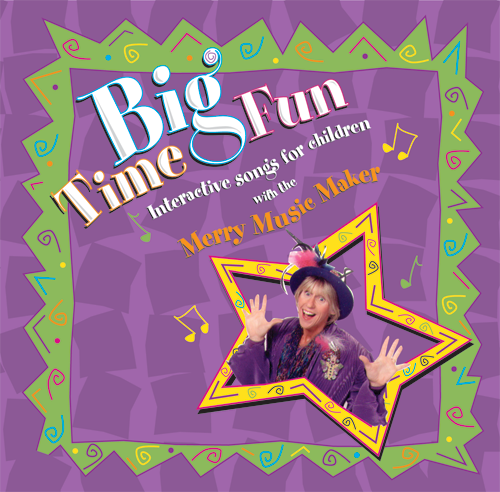 Used by preschools across the country.